This crochet pillow cover is inspired by desert colors. It's suggested that you use a worsted weight yarn . Pillows are a great way to spruce up a room. 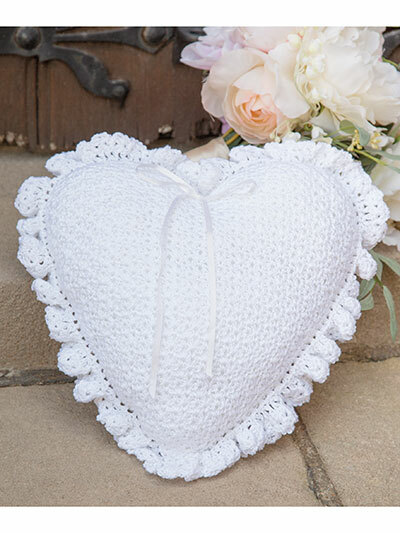 You can even take old, out of date pillows and crochet a new pillow cover for them or use a new pillow form to crochet around. Add a touch of the Southwest to your home with these beautiful painted desert-themed pillows. Created from easy one and two-color crocheted squares and joined together with simple slip stitches, they are quick to make using medium weight yarn and a size I (5.50 mm) hook.